SAVE $61.99 on your order today! 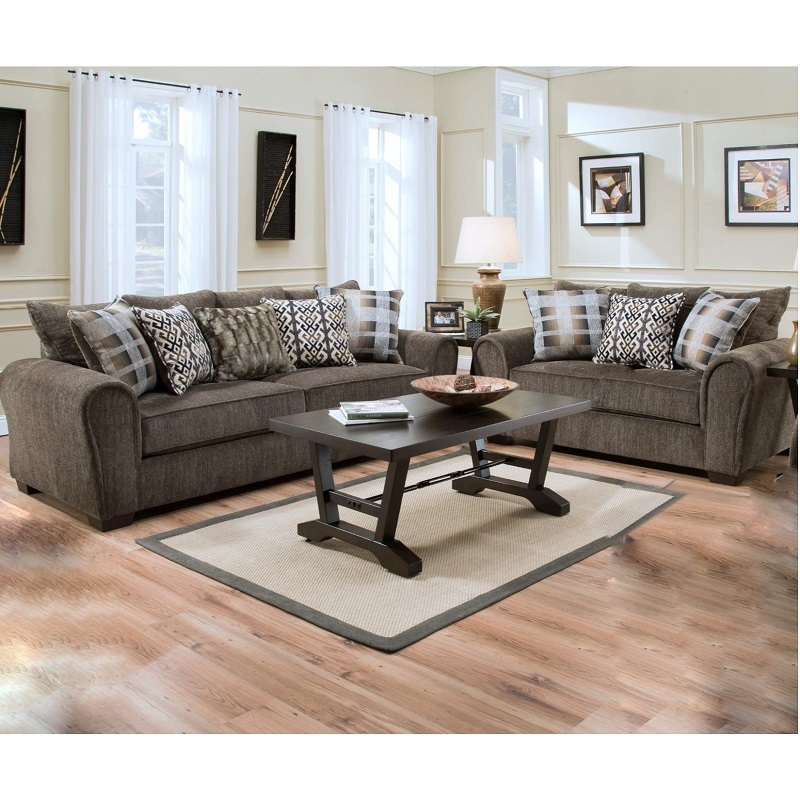 Complete with 7 throw pillows of varying patterns, the curvaceous Lane Sofa and Oversized Chair Set provides timeless style and lasting comfort! This trendy twosome sports an ultra-soft, stain-resistant upholstery, curved arms and each piece is extra spacious.